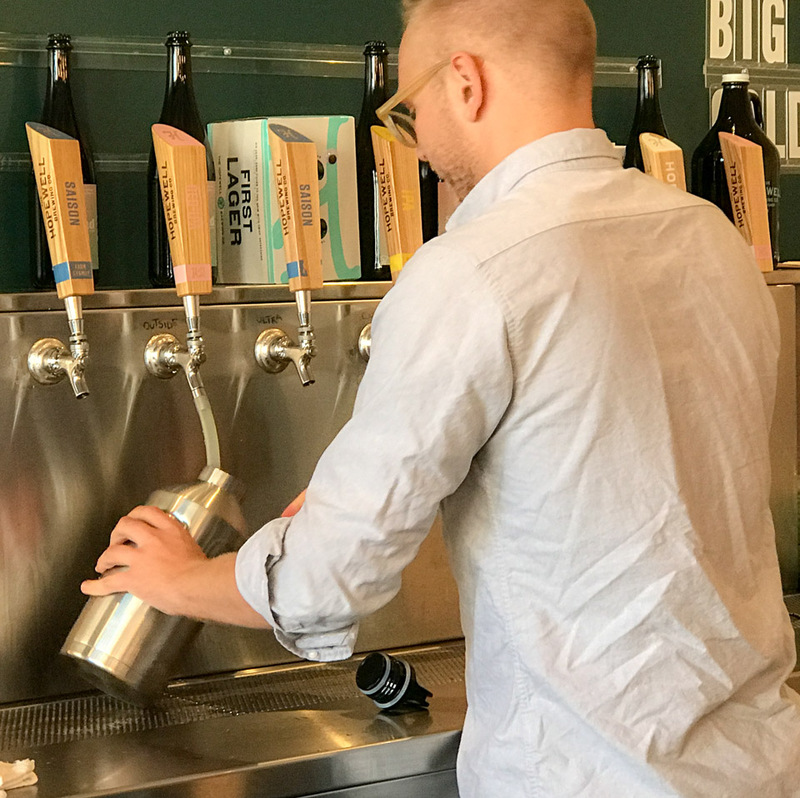 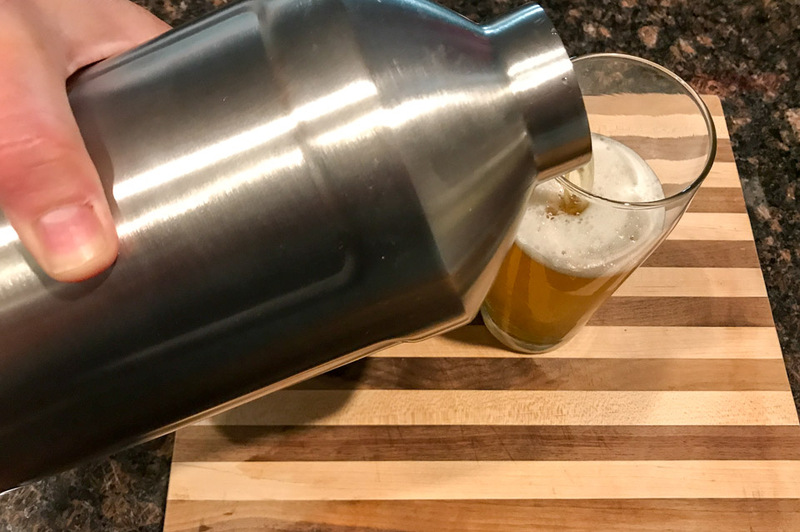 After crushing it with the most rugged phone cases you can buy, OtterBox has turned their attention to beer growlers. 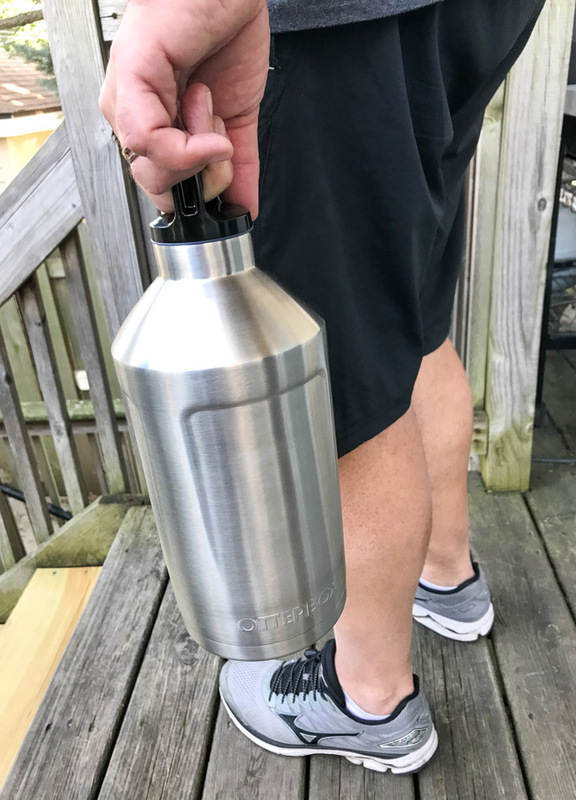 This 64oz. 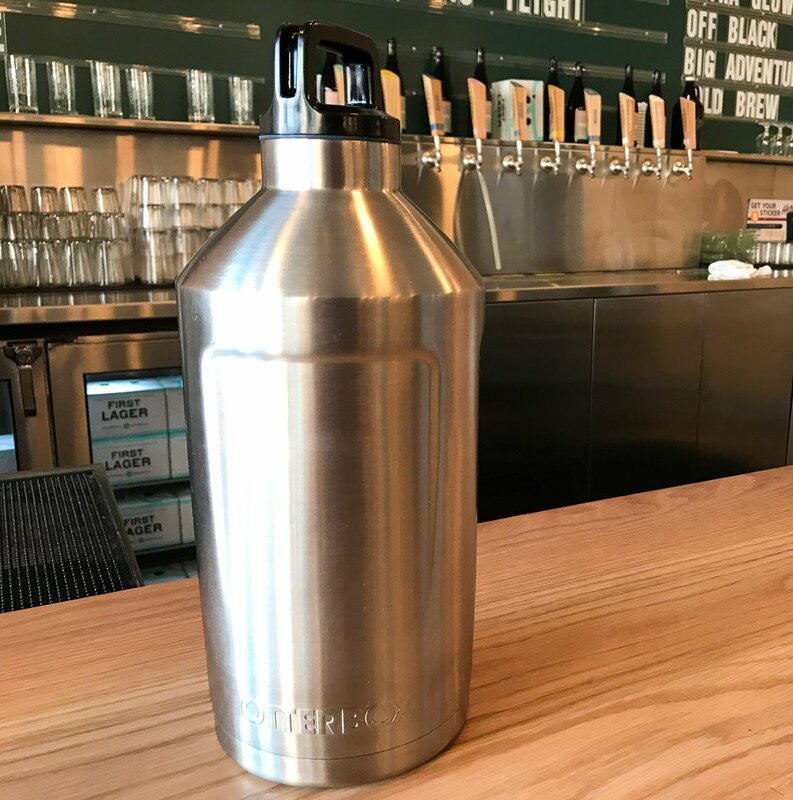 stainless steel container has a copper lining for insulation, a sweat-resistant exterior, and a screw on lid that won’t accidentally pop open.